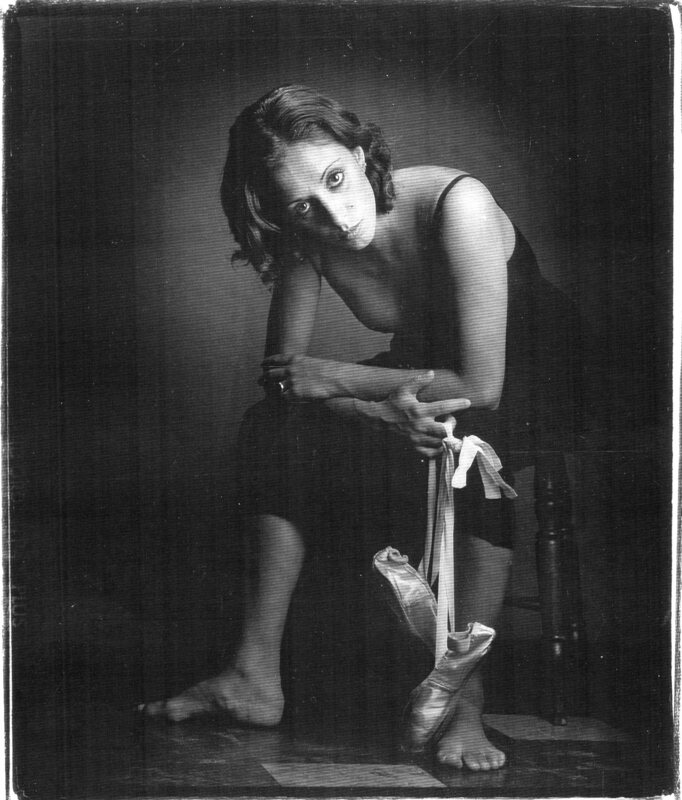 Born in Nice, Sandrine studied at the Conservatoire Superior de Paris and was awarded with the Prix de Lausanne in 1993. After joining the Paris Opera Ballet for 2 years, she danced as a principal dancer in international companies such as Les Ballets de Monte-Carlo, Zurich Ballet, Nationaltheater Mannheim, Alberta Ballet, Ballet British Columbia and Béjart Ballet Lausanne. In 2012, Alonzo King offered her a position in his LINES Ballet faculty, where she taught and choreographed for 4 years. Ballet mistress with the Royal New Zealand Ballet, Dresden Frankfurt Dance Company and recently Ballet British Columbia, Sandrine is now back in Europe and works as a freelance teacher, choreographer and performer. My two great inspirations since I started teaching are Truman Finney, one of Balanchine‘s latest ballet masters and Alonzo King. The key is to always treat each class as a self-discovery and an exchange. I believe ballet technique has to be treated as a science, and physicality is to be found in dynamic and musicality. Also a great believer in breaking walls between various styles of dance, I will often use references from tap dancing, the Forsythe technique or images I learnt in Gaga classes.